hd00:12Beautiful Abstract Multicolored Polygonal Surface Moving In 3d Animation. Bright Triangles Motion. Three Variations. 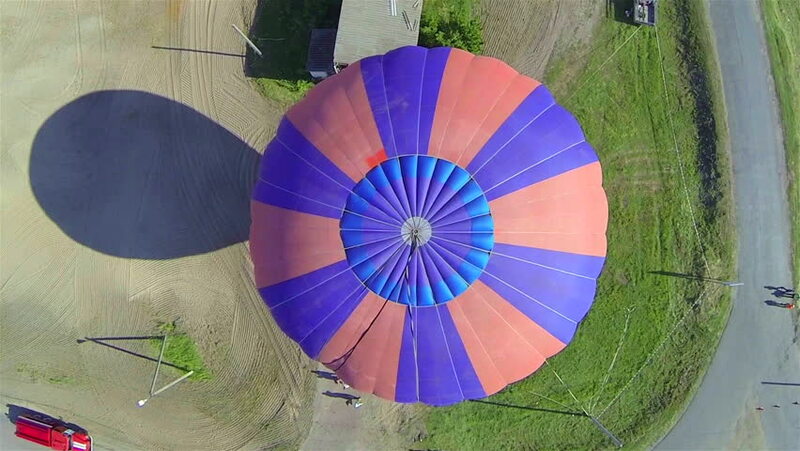 hd00:19Hot air balloon. A burner directing a flame into the envelope. 4k00:14Albuquerque, NM, USA - October 09, 2016: The Albuquerque International Balloon Fiesta is a yearly festival of hot air balloons. The event is the largest hot air balloon festival in the world. 4k00:204K footage rain drops on the colorful umbrella.